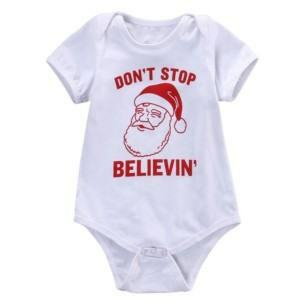 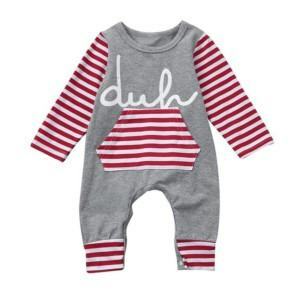 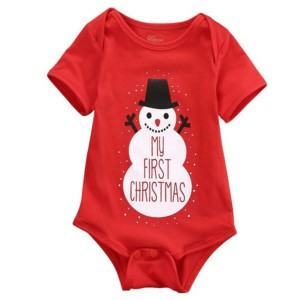 There is no costume that is more suitable for a baby than a Christmas jumpsuit for Christmas, one of the most important events of the year. 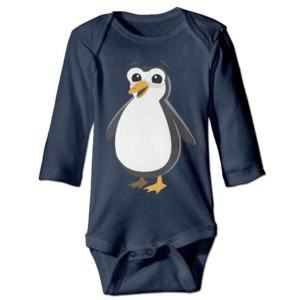 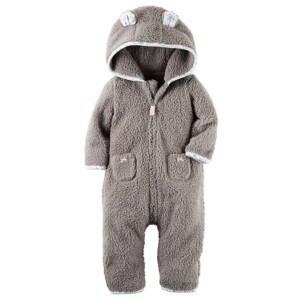 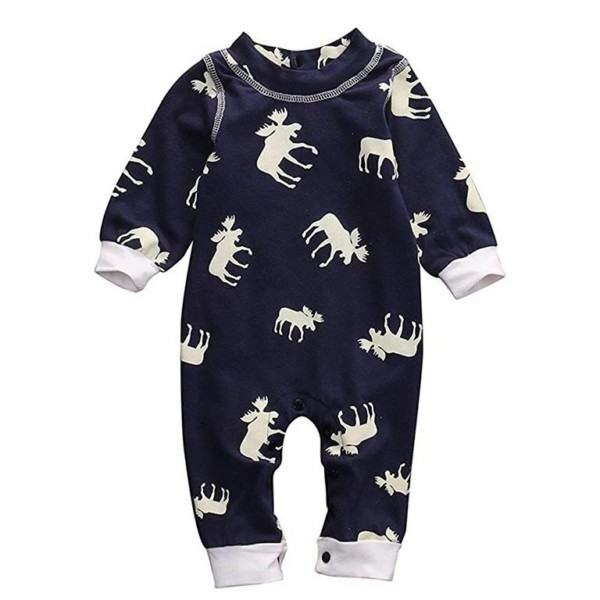 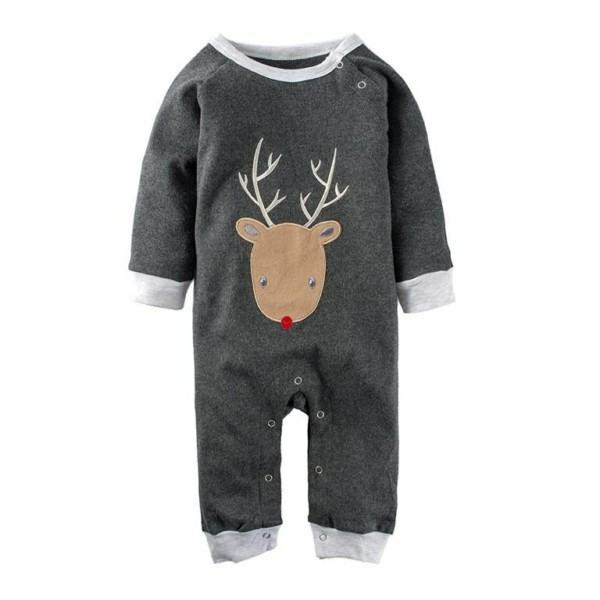 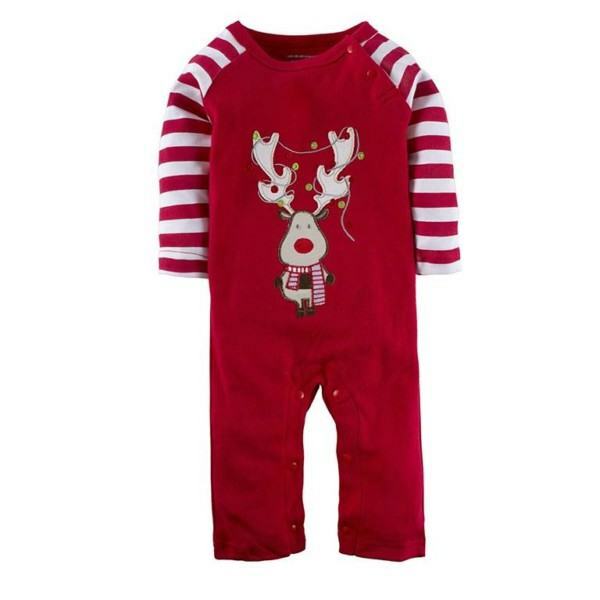 To have the most high-quality Christmas jumpsuit, pleas do not hesitate to contact Thygesen Textile Vietnam. 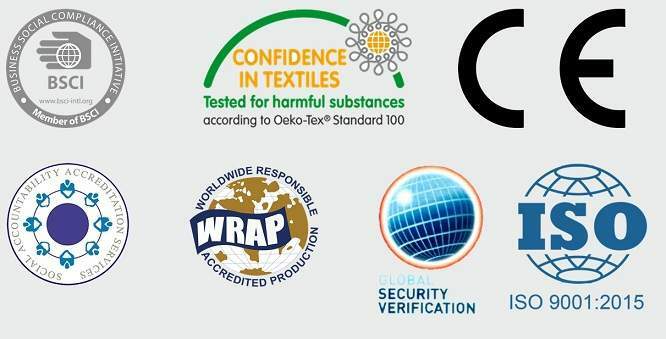 Customers can also choose our services such as OEM, ODM, One-stop-shop to facilitate the working process. 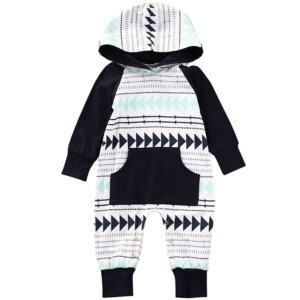 Performance: comfortable, alluring design, cute style, highly breathable.